Are you a data scientist who want to kick start your career? Well, we can understand what all a data scientist goes through because being one is not an easy task. A data scientist goes through a lot of things such as collecting data, analyzing it and interpreting it too. You are the people who play a very crucial role in the success of a business, so to handle those massive amounts of data you should having a laptop which makes your work a lot faster and efficient. All the statistical analysis which you do does require a laptop with high-end specifications. There is a couple of data analysis software like IBM SPSS Statistics Software, which has a fundamental requirement of at least 4GB of RAM to make sure that the software runs smoothly. The simple logic is that the more the amount of data you handle, the more the hardware you will need. Well so now all you need is the laptop which high-end specifications which can make your work easier. But then real problem is, these days every other manufacturer comes with a laptop which has high-end specs, and ultimately it’s the consumer who is going to be confused. So here is our list of the Best Laptops for Data Science. If you would have ever to choose the best value for money laptop, then hands down the Acer Predator Helios 300 is going to top the list. This is one of the most powerful beast, a gaming laptop to be specific. There are more than 400+ positive reviews of this laptop over Amazon, and also this is the 3rd best selling laptop on Amazon. Talking about this laptop, the Helios 300 sports a 15.6-inch full HD widescreen LED-backlit display which turns out to be a 144Hz IPS display, so now the viewing angles, the colors, and accuracy are just going to be perfect. Now talking about some power, this laptop is powered by the latest 8th Gen Intel Core i7-8750H processor which is coupled with 16GB of RAM, which can be further expanded up to 32GB. As we have mentioned that this is a gaming laptop, it comes with the latest Nvidia GeForce GTX 1060 6GB VRAM. This is the best GPU which Acer has got to offer, and there are no other companies who can match this within this price bracket. If you are looking out for a powerful beast, then you should go with the Acer Predator Helios 300 as this offers you the best value for money. The Asus VivoBook K570UD is a compact and lightweight laptop which comes with all the high-end features which make the laptop stand out from others. This stylish looking laptop from Asus is powered by the latest 8th Generation Core i7 processor with 1.8GHz which can be further clocked up to 4.0GHz. The keyboard is backlit and additionally comes with three different toggles to adjust the brightness according to your need. The best part about the keyboard is that it has got no flex, and hence the typing feels excellent. 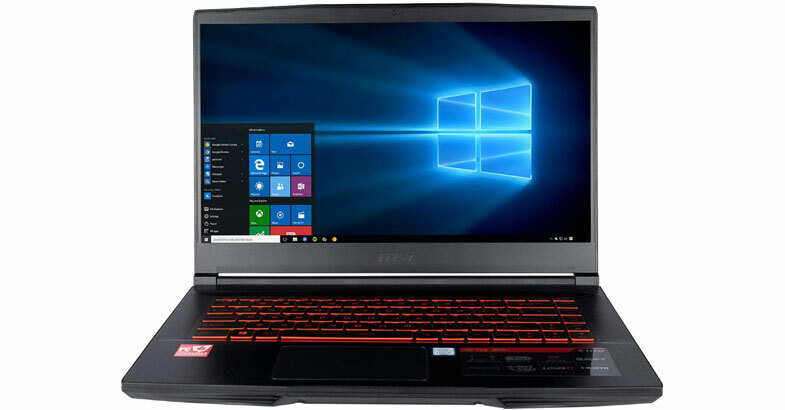 This laptop features a 15.6 inch Full HD IPS display, NVIDIA GeForce GTX 1050 4GB graphics, Lightning-fast dual-band 802.11ac Wi-Fi, 16GB of RAM, 256GB SSD and also a 1TB HDD. An interesting feature of this device is its fast-charge technology charges the battery up to 60% in just 49-minutes which provides up to 9-hours of battery backup on a full-charge. Additionally, this laptop also allows you to upgrade your internals as per your requirement, this is something which most of the laptops miss on. All in all, this is a perfectly thin, light and powerful laptop for data science enthusiasts. MSI CUK GP73 Leopard is yet another powerful laptop from MSI. These laptops are also known as gamers heaven. First things first, this laptop comes with a whopping 17.3 inch 1080P 120Hz 3ms display. Doing your work on this massive laptop is going to be bliss. Talking about the specifications, this laptop is powered by the latest 8th generations Intel Core i7-8750H processor which is 20% more powerful when compared to the previous generation processors. 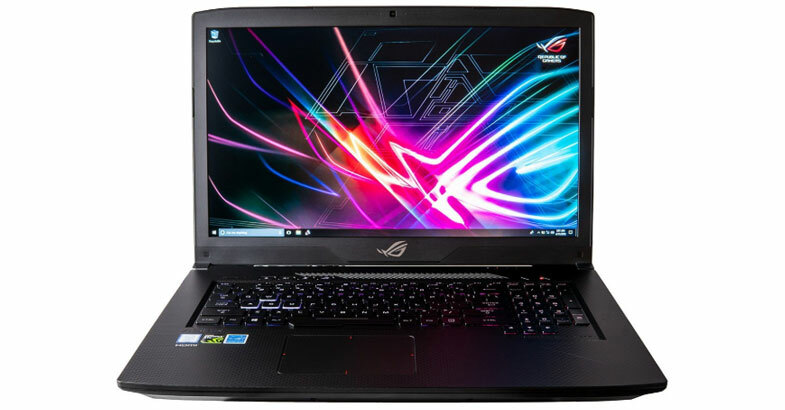 For all the high-end gaming needs, this laptop comes bundled with NVIDIA GeForce GTX 1060 6GB, so now you can throw some massive games too, and this laptop will take it all. Additionally, this laptop comes with 16GB of RAM and 500GB of SSD which is going to be blazingly fast. Talking about connectivity, you get 1x USB 3.1 Gen 2 Type C, 2x USB 3.1 Gen 1, 1x USB 3.1 Gen 2, 1x Mini DisplayPort, 1x HDMI, and also Killer E2400 LAN Ethernet Port. There are other variants of this laptop which comes with different configuration too, do check them out if you have a budget of around $1500. ROG is a name which is very popular among the gaming community. ROG stands for Republic of Gamers. The Strix Scar Edition is a new addition to the existing ROG lineup. This laptop has been built for those gamers who want to take their gaming to the next level, but take a step down because they don’t have the right configuration. CUK is exactly covering that gap with the all-new ROG Strix Scar GL703GE. So now talking about the specifications, this laptop runs on the most powerful Intel Core i7 processor which comes with six cores and 12 threads. Coming to graphics, it’s the NVIDIA GTX 1050 Ti 4GB which comes with 17.3 inches 1080P high refresh rate gaming display. 500GB SSD + 1TB HDD this gaming machine has got which is more than enough space to store all your software, games and other collection. Well, when a laptop is this powerful, then heating issues is the one who is going to bother you a lot. But then ROG has got a solution for that too, they came up with an advanced cooling technique wherein they have two anti-dust tunnels. So this will prevent the thermal fans from becoming too hot, eventually the performance and the reliability increases. Also to ensure cooling performance while playing games extensively, they also have 12V fans installed. Hence this is the best laptop for data science as it can take some hefty load of work. 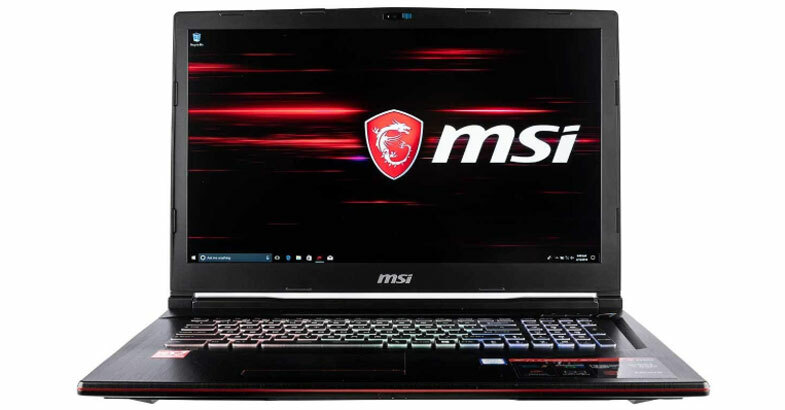 The MSI GV62 8RD-276 is one of the most reasonably priced laptops which can give a tough competition to the other sellers in this category. This laptop sports a 15.6-inch 1080P display with IPS-Level 45% NTSC. What’s unique with this laptop is that it is powered by the Intel core I7 8th Gen Coffee Lake-H CPU, which means now you can notice a significant improvement in the performance when compared to the previous generation. Additionally, it is coupled with 4GB of NVIDIA GeForce GTX 1050TI dedicated graphics card and 16GB DDR4 RAM which can be further expanded to 32GB. On the storage side, this laptop offers you 128GB of SSD and 1TB of HDD which should be quite enough for both your personal and professional needs. The keyboard over this laptop is backlit and can be easily customized according to your choice. All in all, this is a pretty good laptop for data science if you are looking out for high performance on a budget. 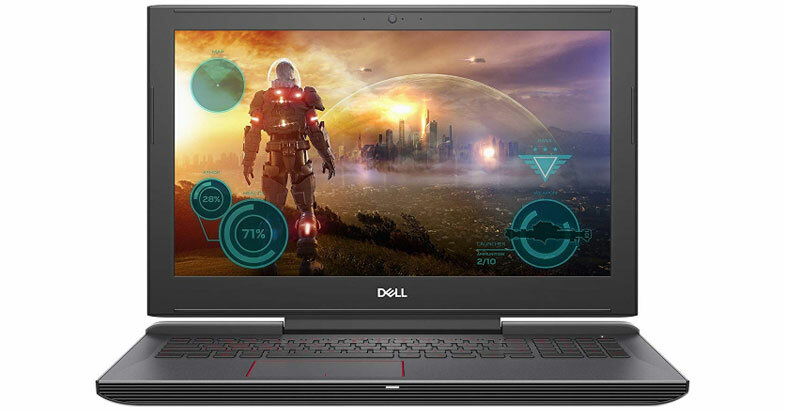 The all new Dell G5 15 5587 is the latest laptop in the Dell lineup, and I agree that this is a full laptop for a data scientist. So talking about this laptop, it sports a 15.6 inch Full HD Anti-Glare display with some perfect viewing angles. Talking about power, this laptop is powered by the latest 8th generation Intel Core i7 processor which can be clocked to 3.9GHz. Additionally, it is also coupled with 16GB DDR4 RAM which can be further expanded up to 32GB. Coming to the storage part, this laptop offers you 128GB SSD + 1TB HDD. So now you can boot up your laptop in just a couple of seconds, and surprisingly this laptop takes only 5 seconds to boot up. Thanks for providing NVIDIA GeForce GTX 1050 Ti graphics with 4GB dedicated memory, which delivers clear and detailed graphics visuals. Along with the laptop, you also get the red LED backlit keyboard which is going to make your work much easier at nights. 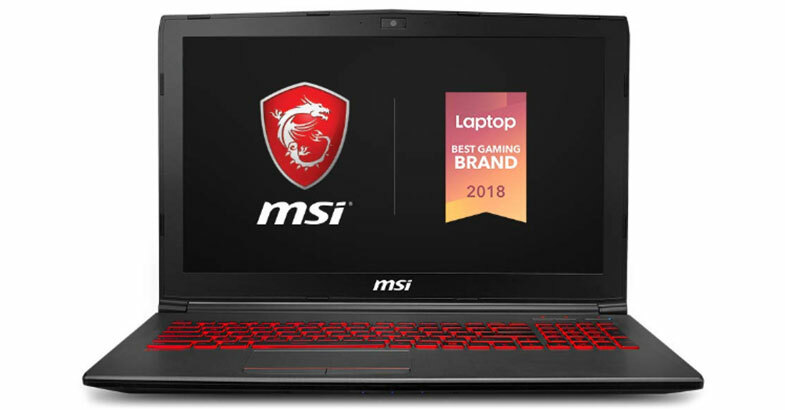 The main USP of this MSI CUK GF63 8RD laptop is that this is a thin and light gaming laptop which comes packed in with some pretty powerful specs. This laptop from CUK comes with a 15.6 inch Full HD display and a thin bezel which ideally gives you immense gaming experience. Talking about power, this laptop is powered by the latest 8th generation Intel Core i7 processor which is coupled with 32GB of DDR4 RAM, which makes it an ideal in this list. 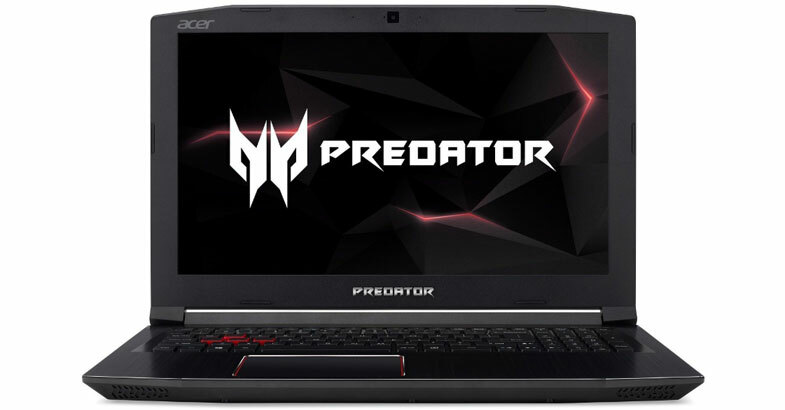 Coming to other specifications, this laptop offers NVIDIA GeForce GTX 1050 Ti 4GB so now you can also enjoy high-end gaming. If you are someone who usually runs out of storage, it’s not going to be the same with this laptop. This laptop comes with an insane 1TB SSD and also 2TB HDD, so now storing all your personal and professional files is not going to be an issue anymore. 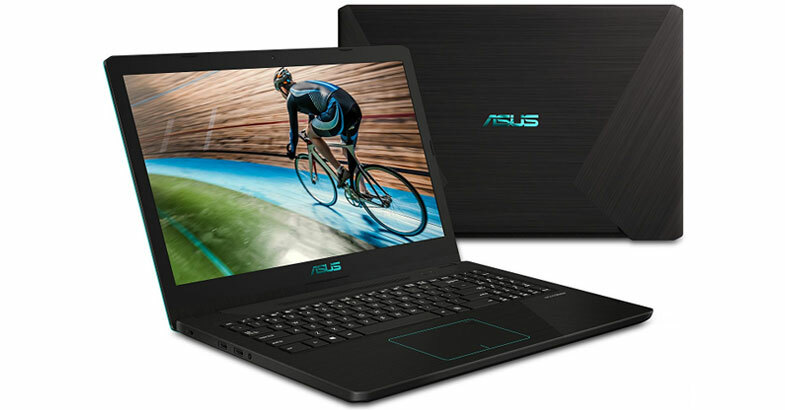 This is one of the best laptops for data science as no other company can beat the specs which this laptop offers in this price range. 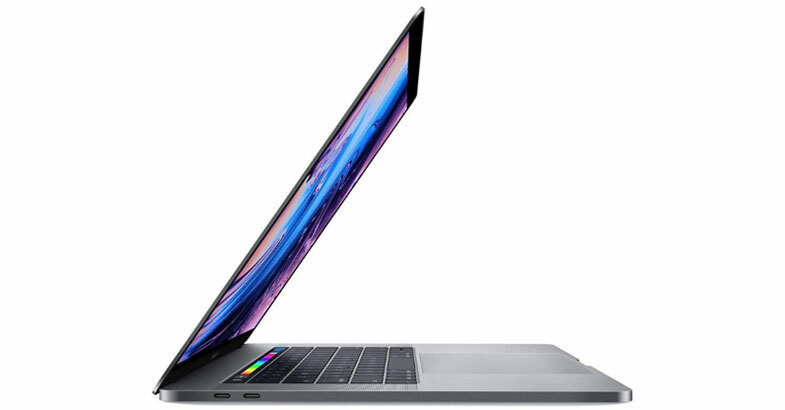 Apple is a name which most of us are already aware of, we also know that Mac OS is one of the most fastest and smoothest OS out there — talking about this tiny beast the Apple Mac Book Pro sports a 15-inch retina display which comes with True Tone Technology. The colors and the viewing angles on this display look splendid. The good thing about this laptop is that, in the entire list of laptops which we’ve covered, none comes with the i9 processor. But then the MacBook Pro has got two variants, and the 2nd one turns out to be an i9 processor. Talking about the base variant, it is powered by the latest Intel Core i7 processor which is clocked at 2.2 GHz. 16GB of RAM and 256GB SSD makes sure that the device runs smoothly. Another unique feature about this laptop is that it comes to a touch bar too, which is quite useful if you someone who does multitasking a lot. All the laptops which we’ve mentioned in our list are the ones which are best for Data Science. So now it’s your call to select the best laptop which suits all your needs and full fill your requirements. If you would ask me which is my favorite laptop, then hands down I would go with the Apple MacBook Pro, thanks to the fast OS and 10-hours of battery life which is insane! But then, if in case you don’t have a budget for Mac, I would recommend you the MSI CUK GF63 8RD because there is no other laptop in this price range which can offer you the same powerful specs.